A wing like the Advance IOTA 2 is a complex construction with many features specifically designed to increase performance. If you want so much performance, and you want to keep the wing performing at its best, you need to take more care with it. I interviewed the Advance development team for some insight on getting the most out of the IOTA 2. 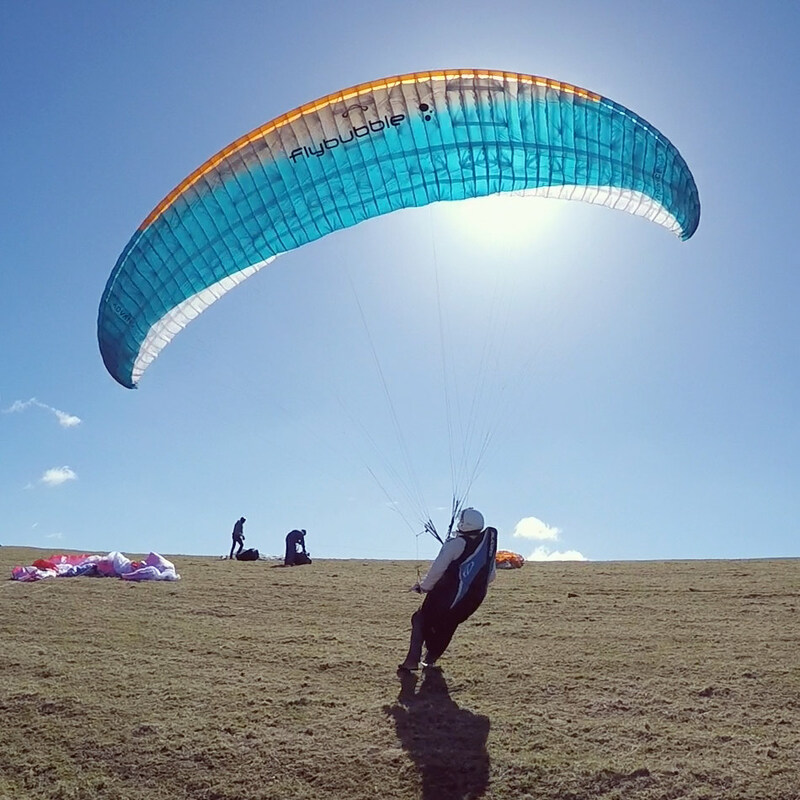 Adding tasks to the Oudie for paragliding is relatively easy, once you know how. 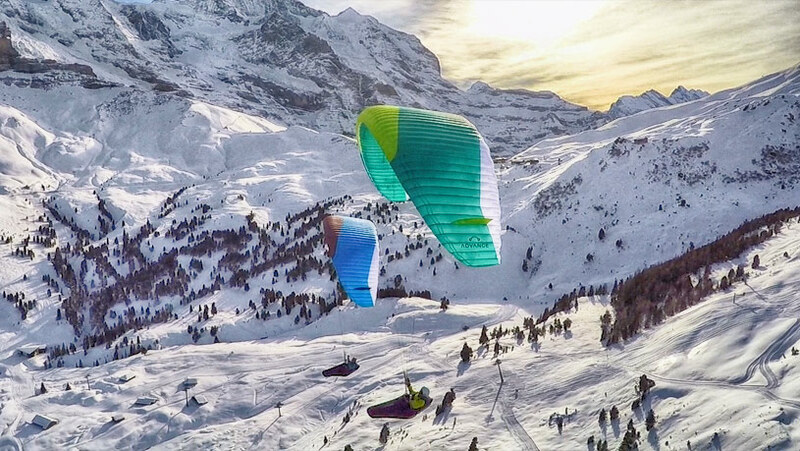 Since every pilot thinks differently, Naviter have designed the Oudie to be flexible, often with more than one way to do things, so that each individual can choose their preferred method. For example, there are various methods by which tasks can be added and activated on the Oudie. This article outlines a few of these. 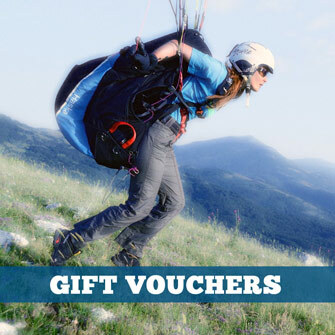 The Loft is a well-known paraglider repair and service centre based on the South Coast of England that’s been going since 1998, they repair wings, harnesses and even kite surfing equipment. For a lot of UK pilots, a season isn’t complete without using their services, so I went along to Newhaven to learn a little more about the company, the man behind it, and what goes into servicing a wing. 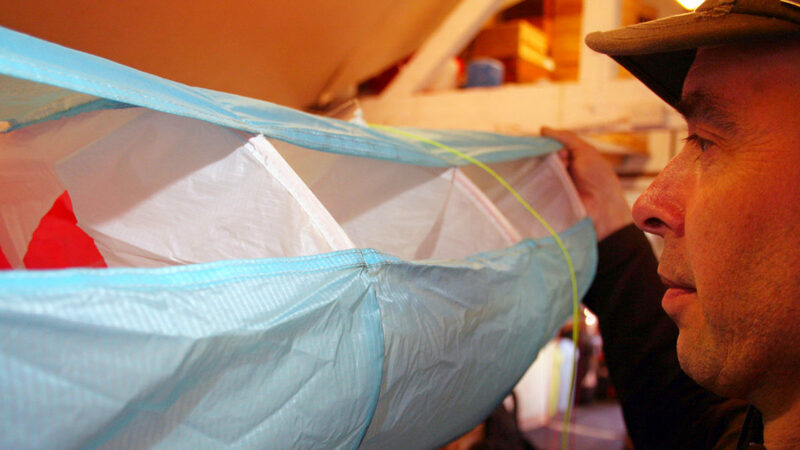 There are many methods to pack up a wing; this is the one that I use all the time. I like super-light, super-simple. 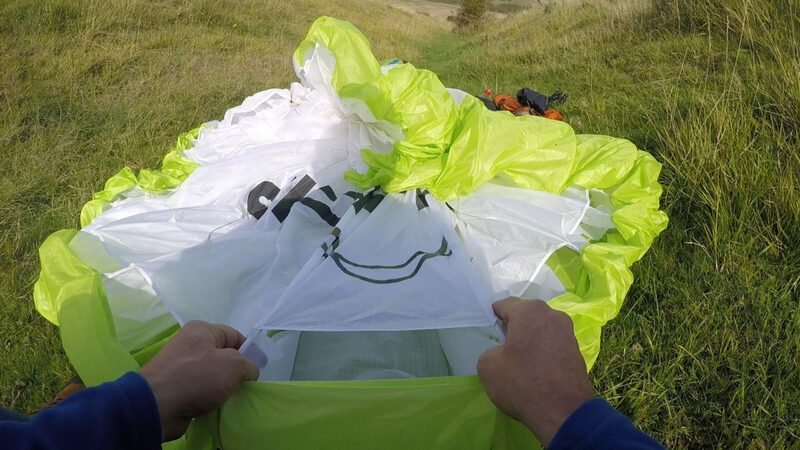 So although concertina bags are very useful, especially for competition gliders and gliders with lots of reinforcing, I’ll show you a method you can use if you don’t want a concertina bag or haven’t got it with you. Equipment tips and tricks to make your flying safer, more comfortable and more fun. After-purchase information and tips for HANWAG boots, including lacing, cleaning and care, and resoling. 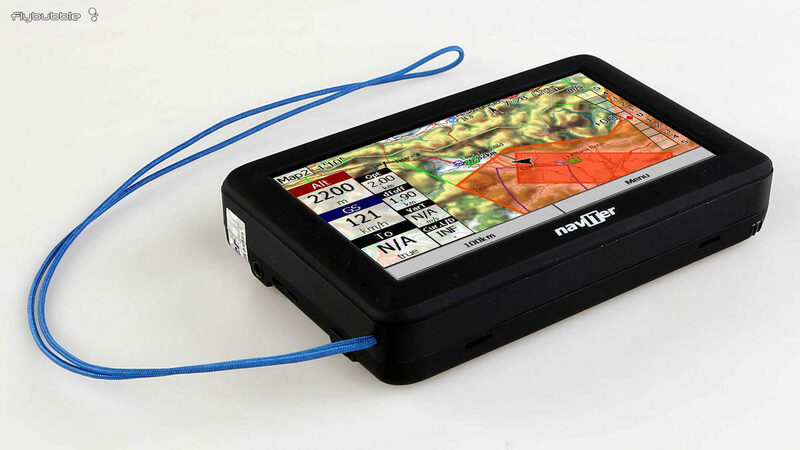 The Syride SYS'NAV V3 is a lightweight flight instrument packed with features. This growing resource collects tips and tricks to help you get the most out of your instrument. The Syride SYS'Nav V3 now offers C-Records! NB: This tip is for Naviter SeeYou software, however the resulting airspace files can be used for the Oudie 3 (and others). 1) Open the TNP or OA airspace file you want to convert in SeeYou: File > Open, select file, Open.